Juveniles by Darley stallions enjoyed a successful weekend with two very promising winners saluting the judge for the first time. First was Pyro's two-year-old son Kaneno Iro, who made a successful winning debut on August 1 over 1400m at Niigata. Showing an impressive turn of foot, the Kawakami Bokujo-bred colt won by one-and-a-quarter lengths from 14 rivals. Pyro has now sired ten juvenile winners in 2015 with only two other stallions siring more. The following day at Sapporo, the first race on the card saw an Admire Moon filly names Borderless break her maiden in impressive fashion by three lengths. A Darley homebred, she is out of the winning Cadeaux Genereux mare Cosmopolitan and from the family of Group winning sprinter Majestic Missile. 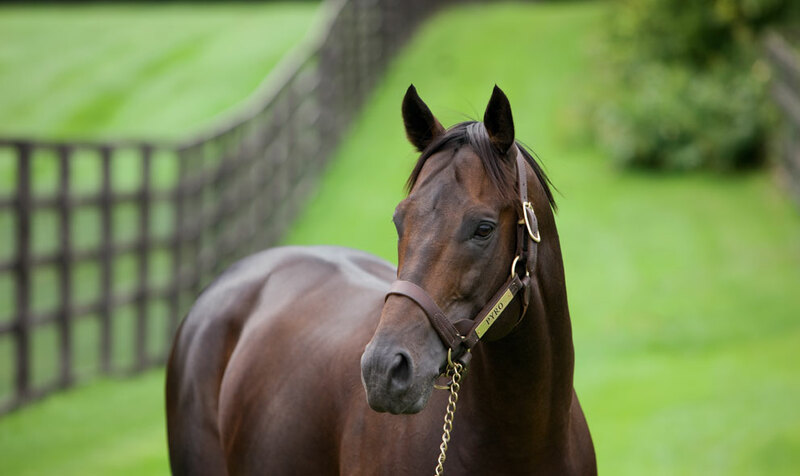 Admire Moon this season has sired Stakes winner Fumino Moon, G1 sprinter Hakusan Moon, G2 three-year-old filly Moon Express and a total of 59 individual winners.